Midnight was picked up by animal control as a stray and landed in a high kill shelter. 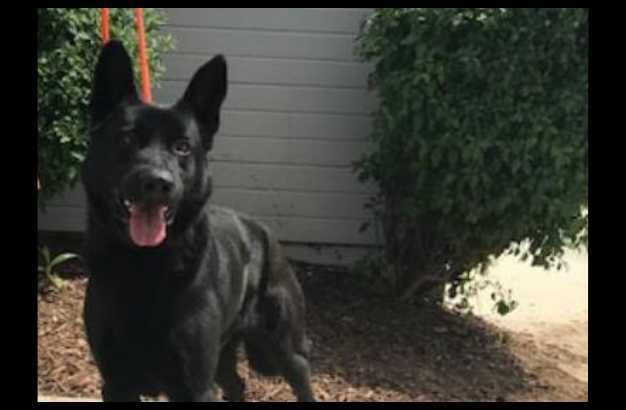 He is safe with GSROC now and looking for a home of his very own. This young guy is handsome and very strong. We are getting to know Midnight and will update his bio shortly. male If you would like to meet Midnight, please complete the online application and an adoption counselor will contact you.